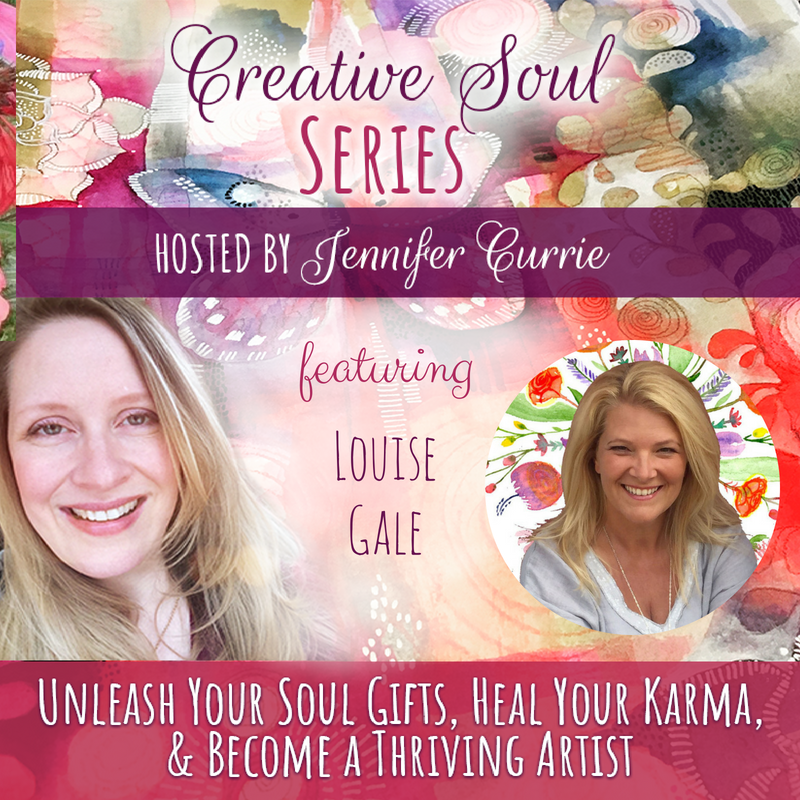 I am so thrilled to be part of this wonderful event called the ‘Creative Soul Series‘ where my friend, intuitive artist and soul coach, Jennifer Currie, interviewed myself and over 20 other successful creatives and healers. Something that I have most certainly found over the last year as I was writing ‘Botanical Mandalas‘ was how important it was that I went through my own healing journey that enabled my creativity to flow more freely. Connecting with the healing power of nature was such a huge process for me and was essentially what inspired me to write my book, combining the beauty we find in nature with the practice of creating mandalas. I am so excited to share more about this creative process in my interview below. I hope you enjoy the interview! Find out more about my Botanical Mandalas book HERE and also the Botanical Mandalas Masterclass Program HERE.